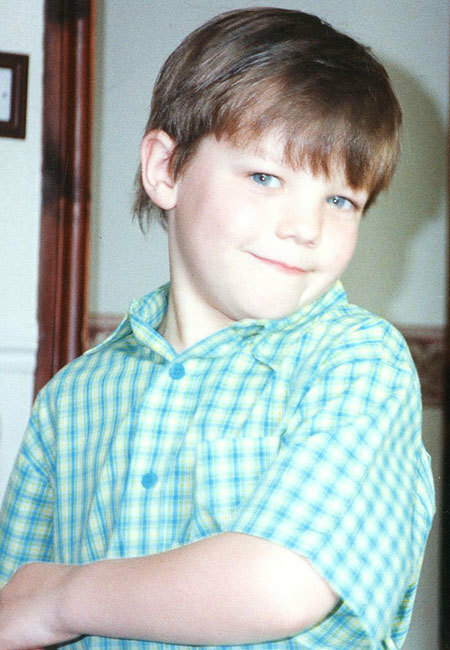 Louis as a kid!. . Wallpaper and background images in the लुई टॉम्लिनसन club tagged: louis.